Dr. Shah provides gentle, thorough, conservative dentistry in a professional, relaxed environment in Lake Grove, Ronkonkoma, Nesconset, Centereach, Smithtown, and Stony Brook area. As a dentist in Lake Grove, NY she has completed hundreds of cosmetic dentistry cases, from tooth-colored restorations to more advanced cases in general dentistry and in cosmetic dentistry such as Invisalign, porcelain veneers cosmetic reconstruction and full-mouth, complex reconstruction. 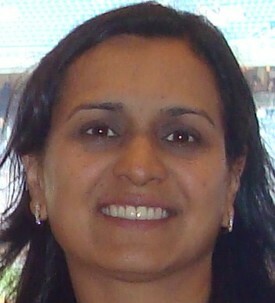 Staying up-to-date with the latest trends in dentistry is essential to Dr. Shah personal and professional success. She maintains membership with the American Dental Association, (ADA), New York State Dental Association and Suffolk County Dental Society. 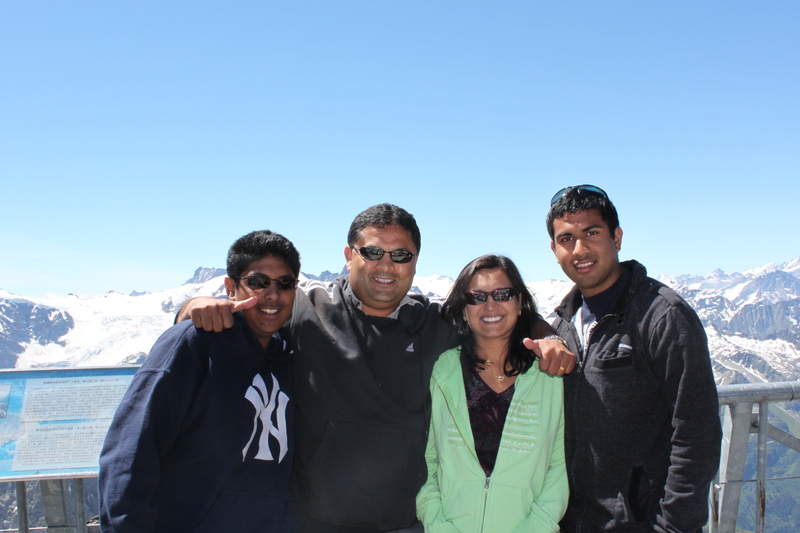 Dr. Shah and her husband, Amit, have been married since 1988 and have two sons, Ricky and Ajay. They spend most of their free time traveling, playing golf, and enjoying frequent visits with their friends and family to various sporting events.